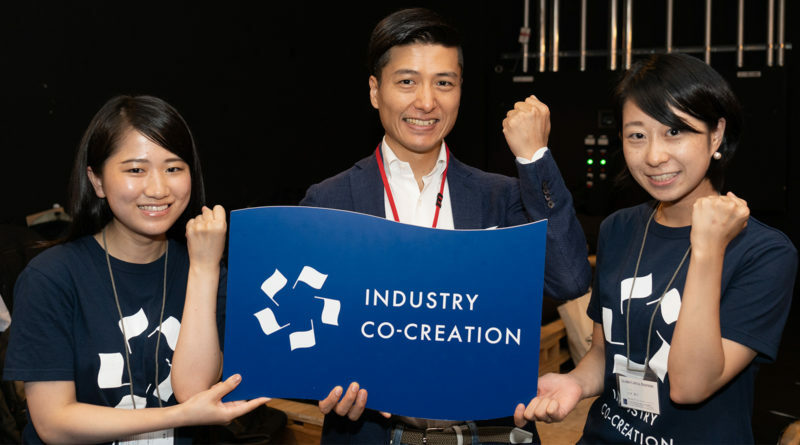 “Learning and Participating in Co-Creation Together”. 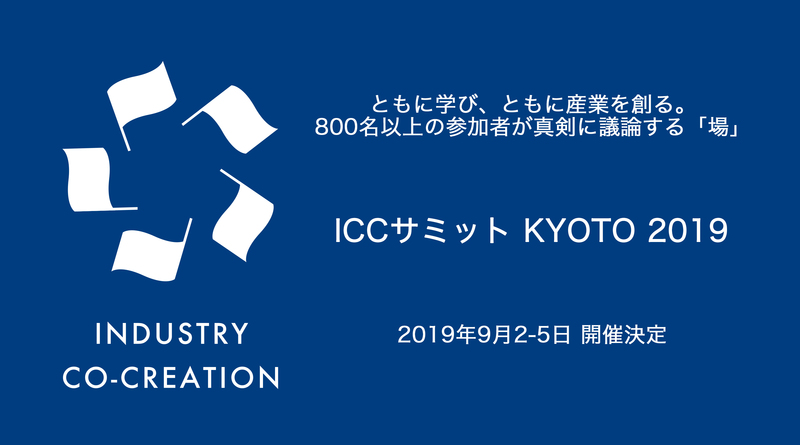 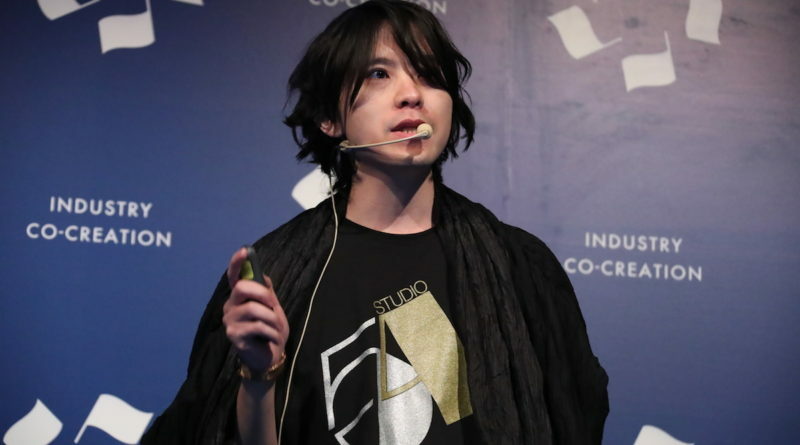 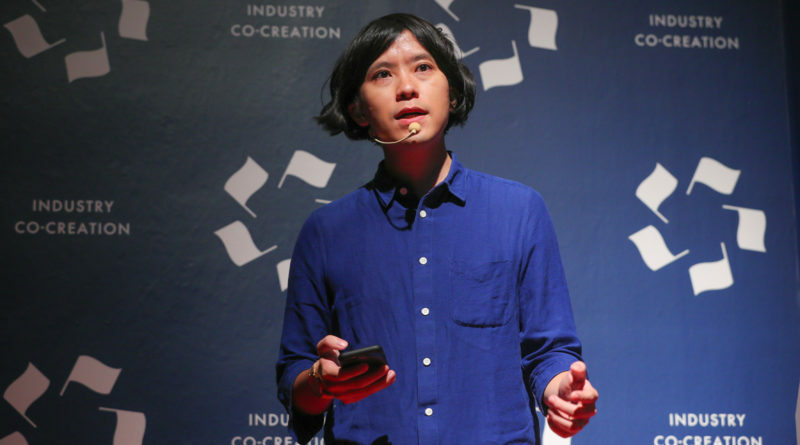 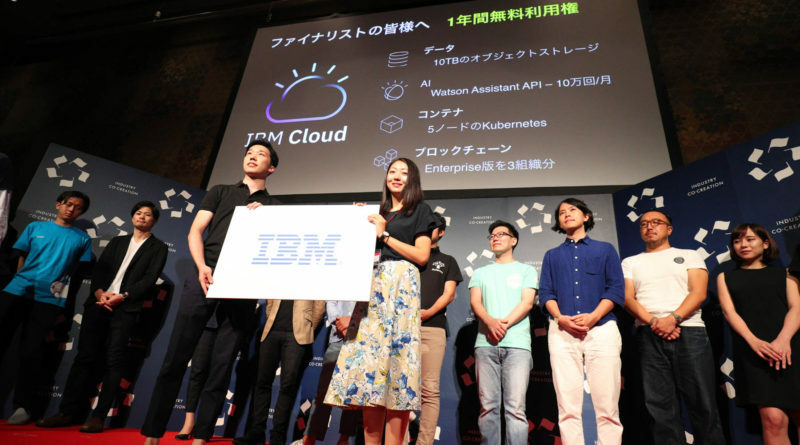 STARTUP CATAPULT, a startup contest for Japanese startups supported by IBM BlueHub, was held during the first morning of “Extreme Conference” Industry Co-Creation (ICC) Summit KYOTO 2018 (4-6 Sep 2018). 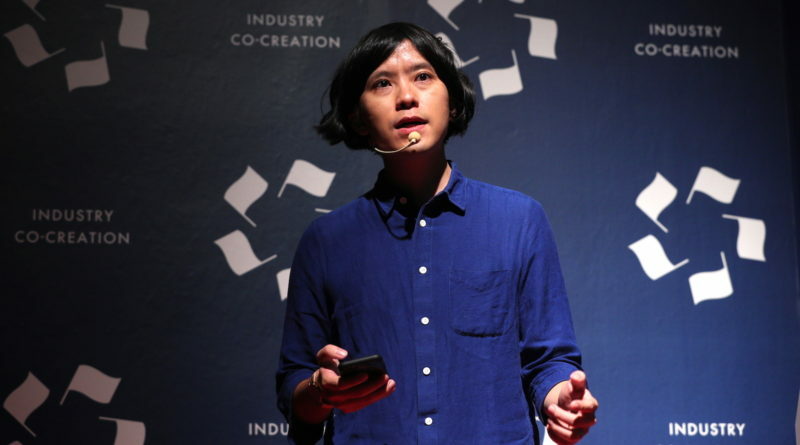 A total of 15 startups gave their 7-minutes pitches to a panel of judges at the front of the audience. 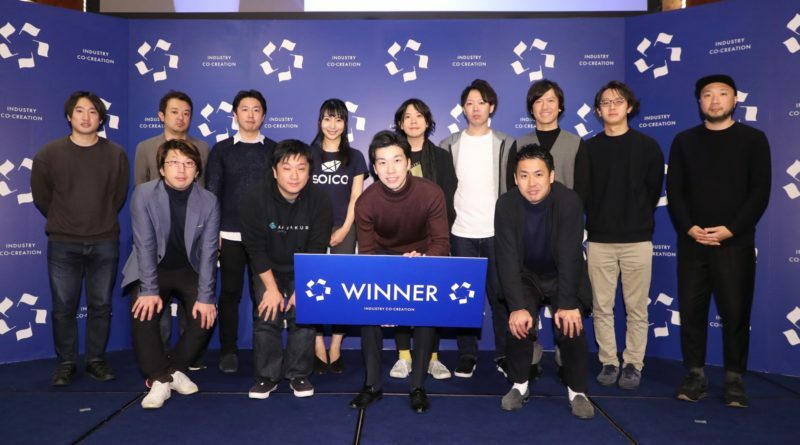 According to their final verdict, they named ‘OPTIMIND’ a startup that develops logistics and delivery route optimization through AI, clinched the top prize! 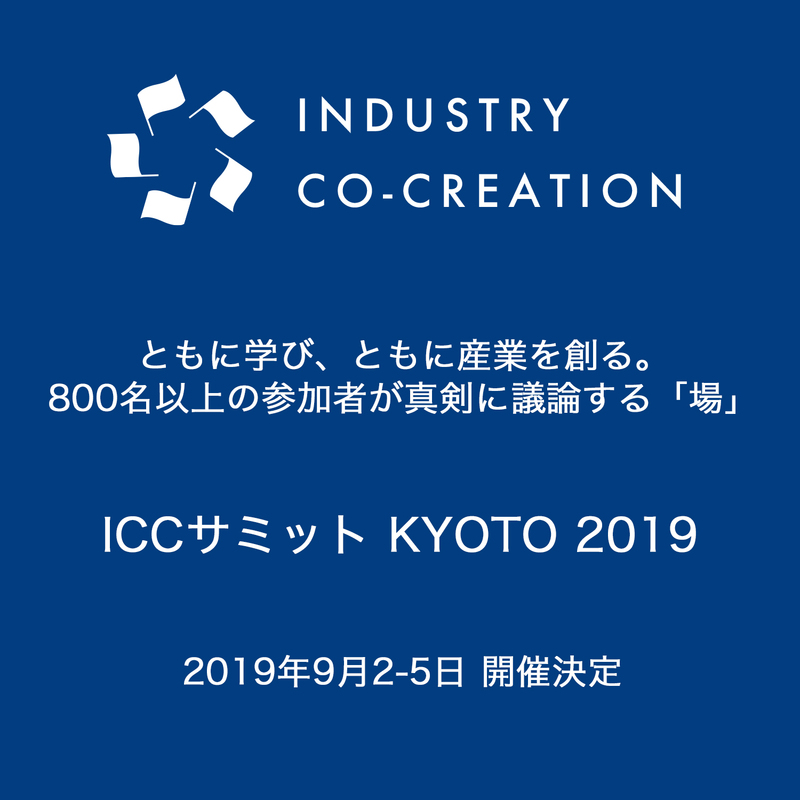 Copyright © 2019 ICC Partners, Inc. All rights reserved.